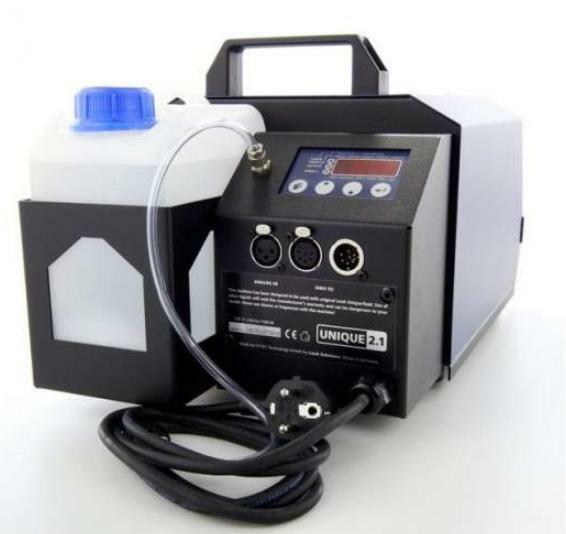 The haze machine Unique 2.1 offers various features, which open up new fields of operation to the user. Not only the design has been changed, the Unique 2.1 is also equipped with new features like an internal Timer and a brand new Haze-Density Control System (HDCS). With this HDCS an individual profile for a show can be programmed. Due to the new, more efficient fan, the haze can be distributed in the room quickly. A replaceable filter protects the fan against dirt. 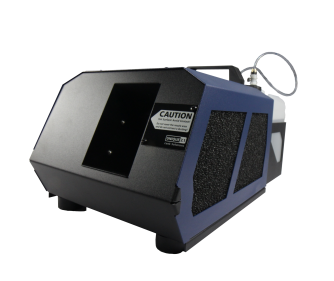 With its variable output, the machine can be used in many fields. Any desired effect can be achieved: from the finest mist to a thick haze, similar to fog. Therefore the machine is able to fill small and big rooms or halls with a constant haze, creating the right atmosphere and excellently supporting lighting effects.